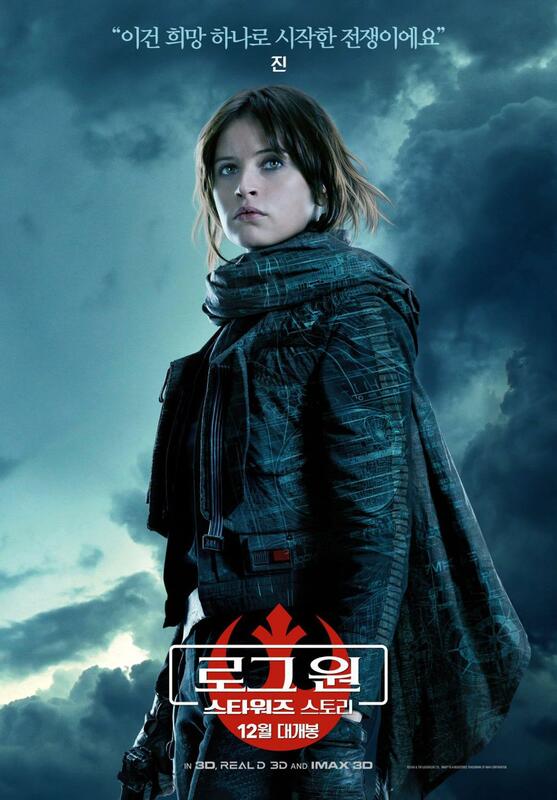 Cat - Film - Star Wars - Rogue One a Star Wars story . 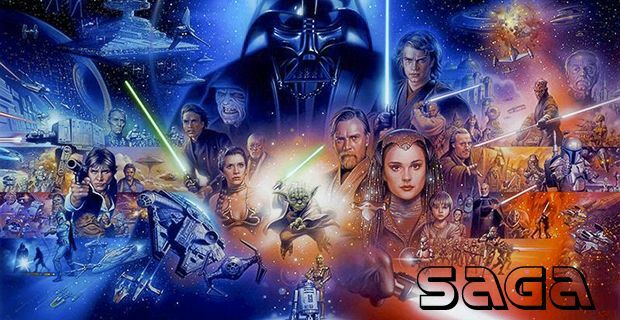 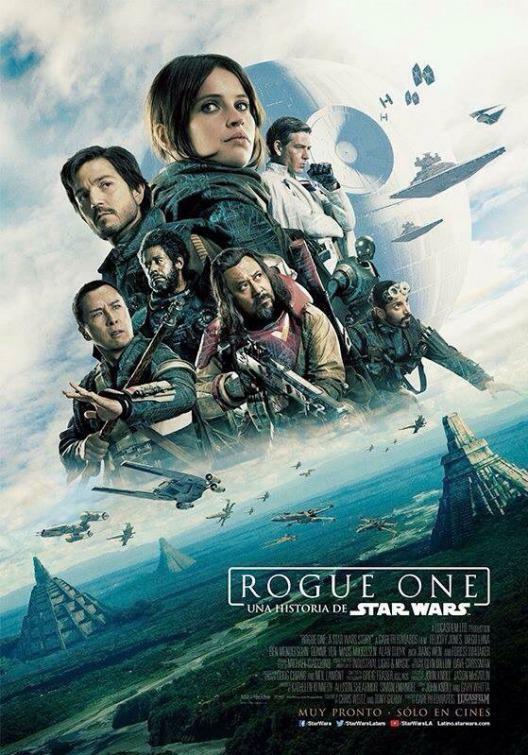 Home Cattitude Film preferiti Film - Star Wars - Rogue One a Star Wars story . 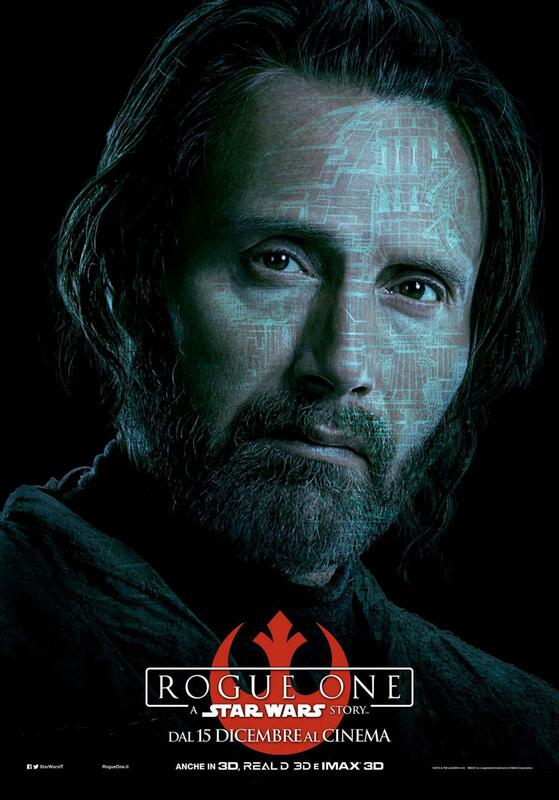 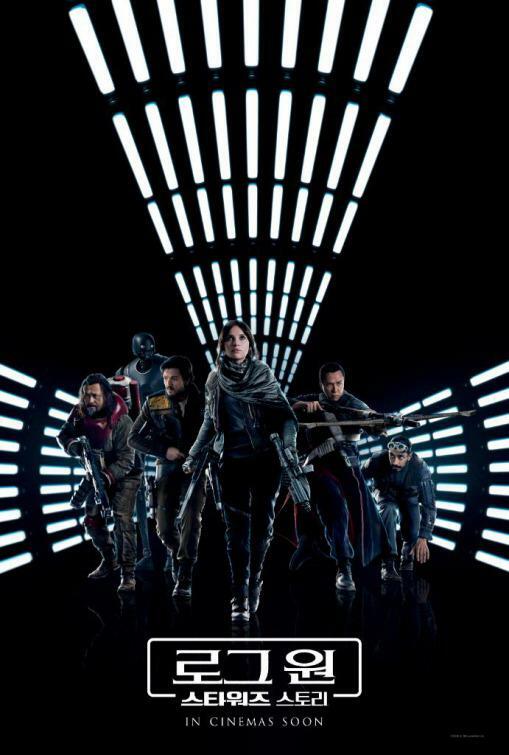 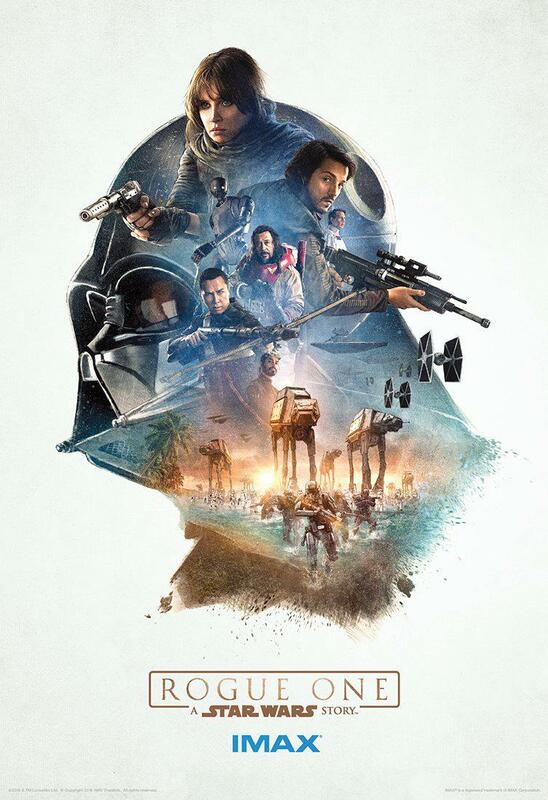 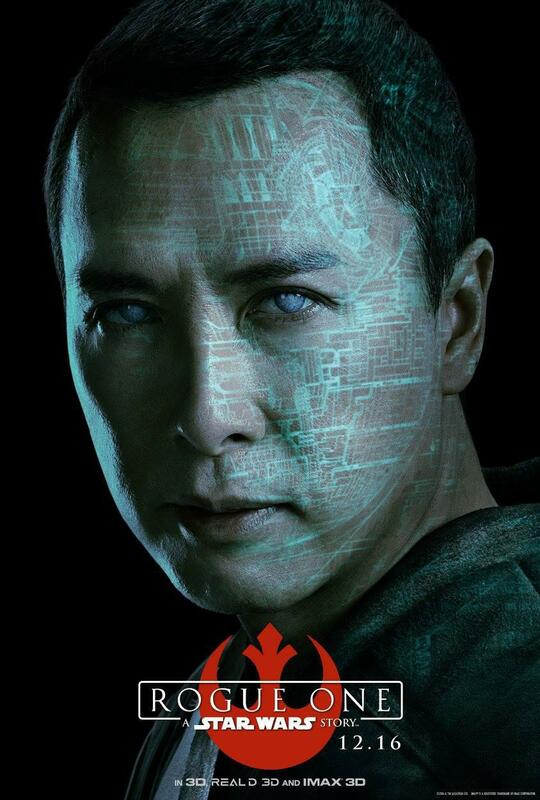 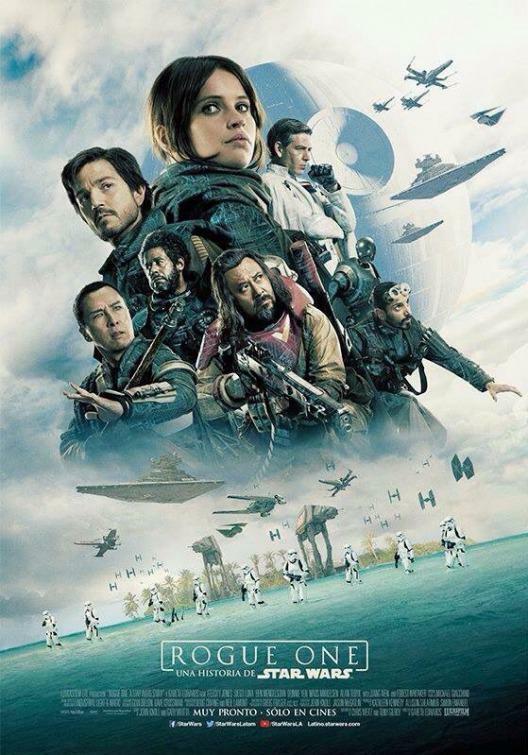 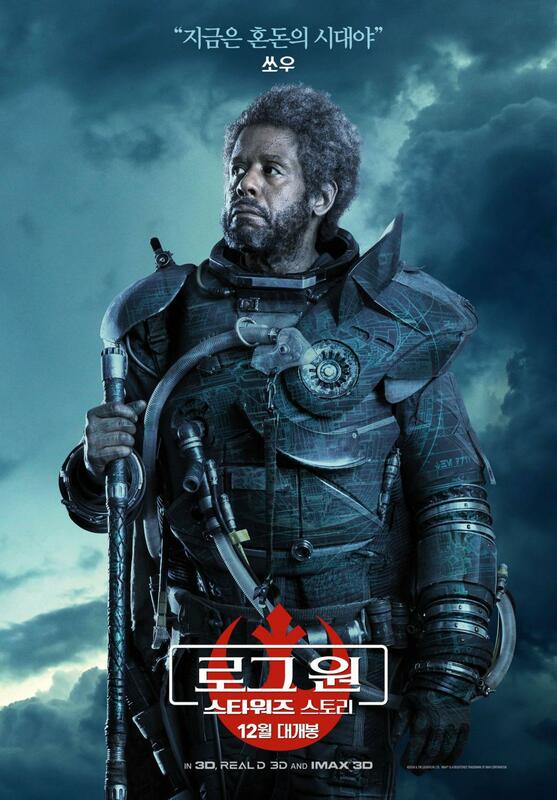 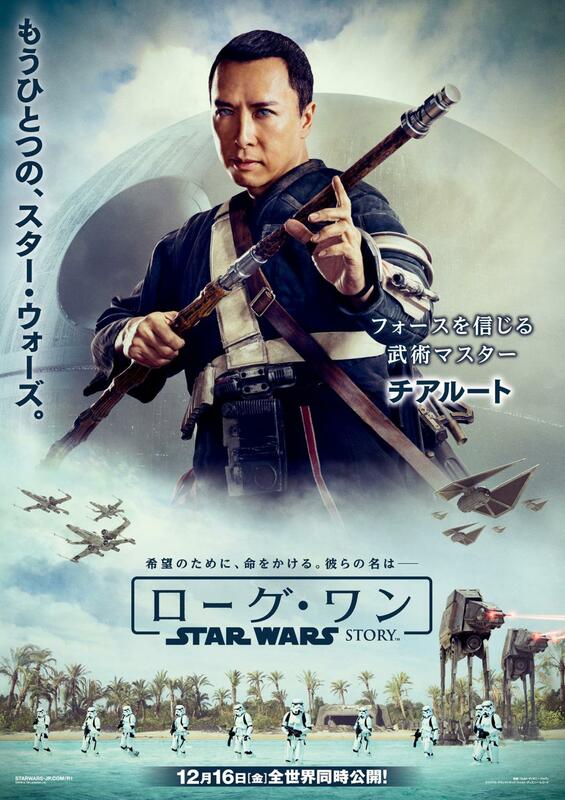 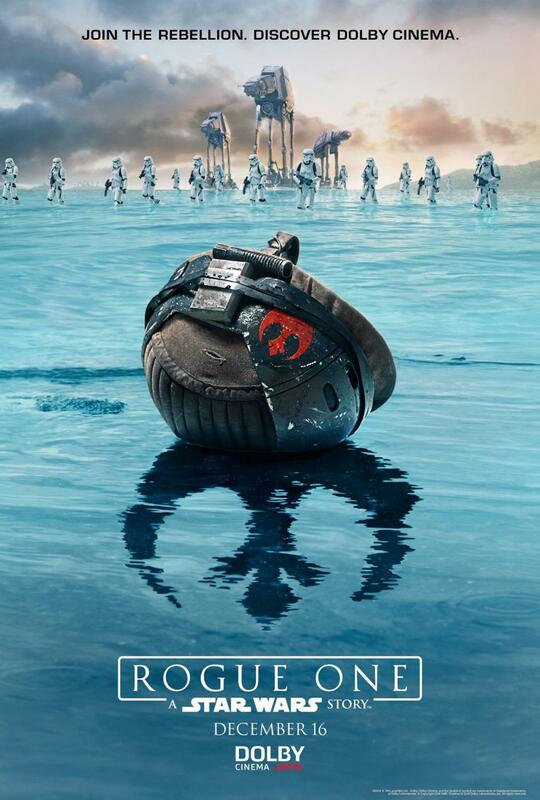 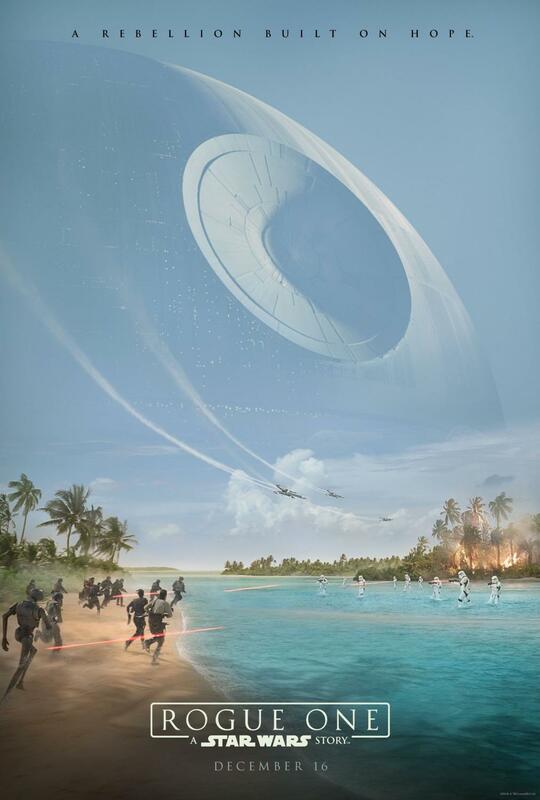 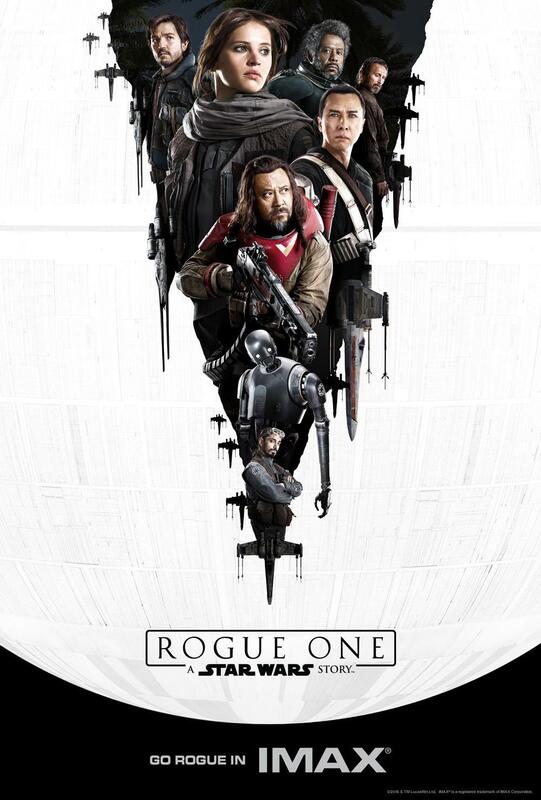 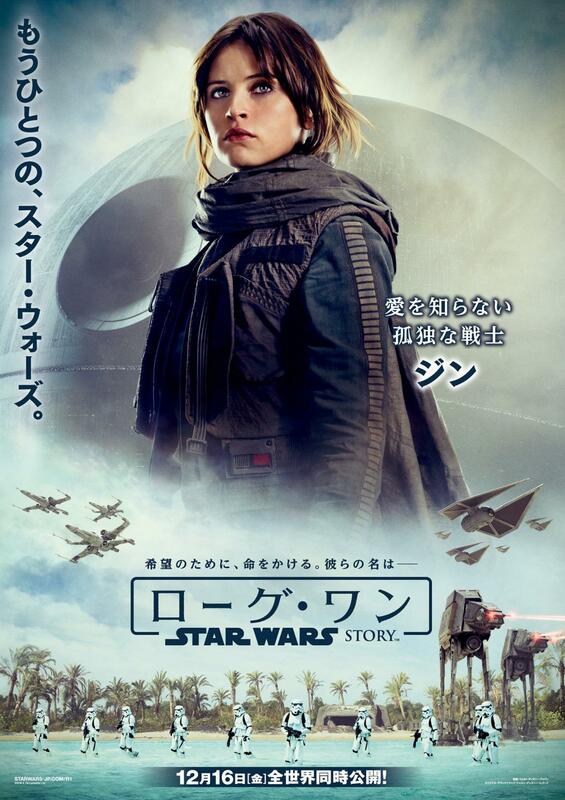 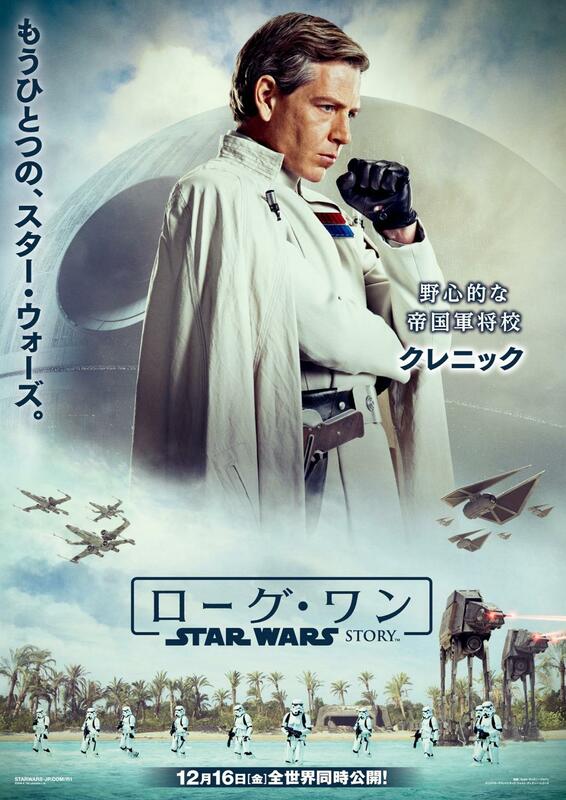 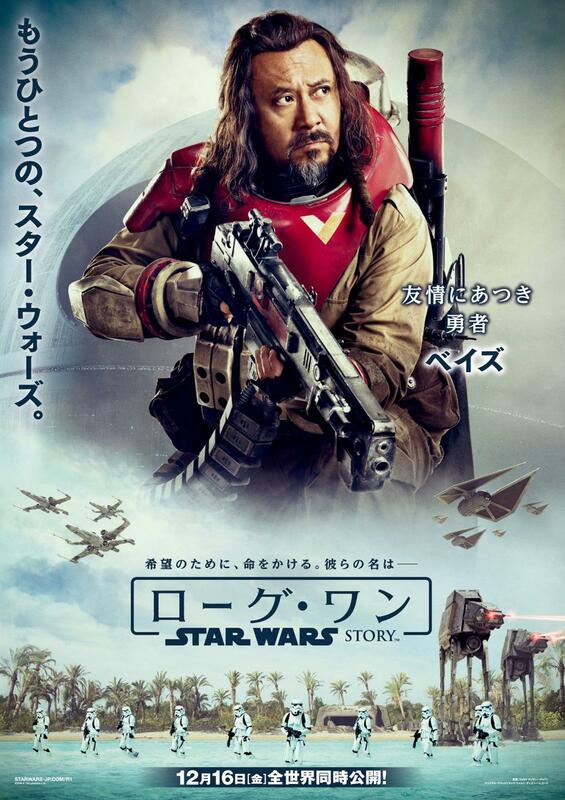 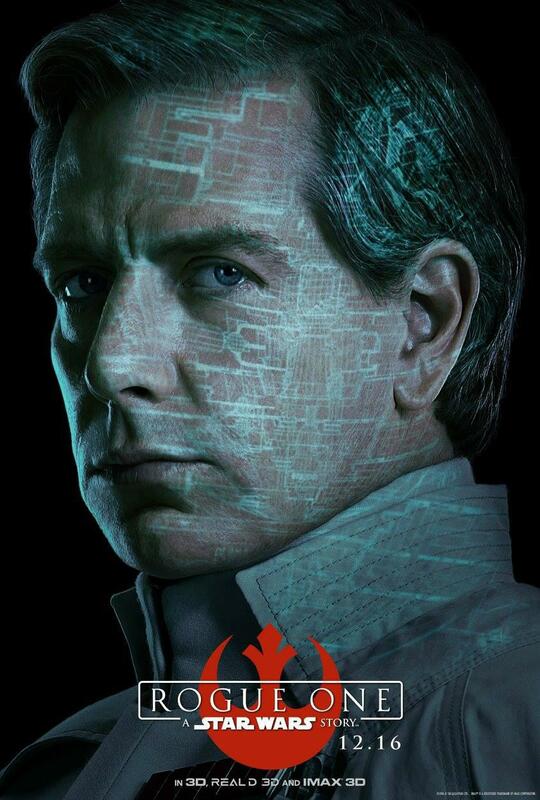 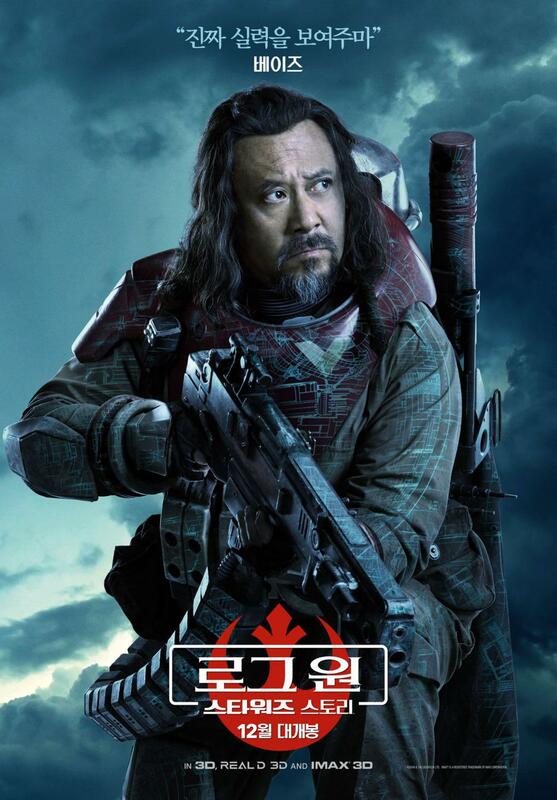 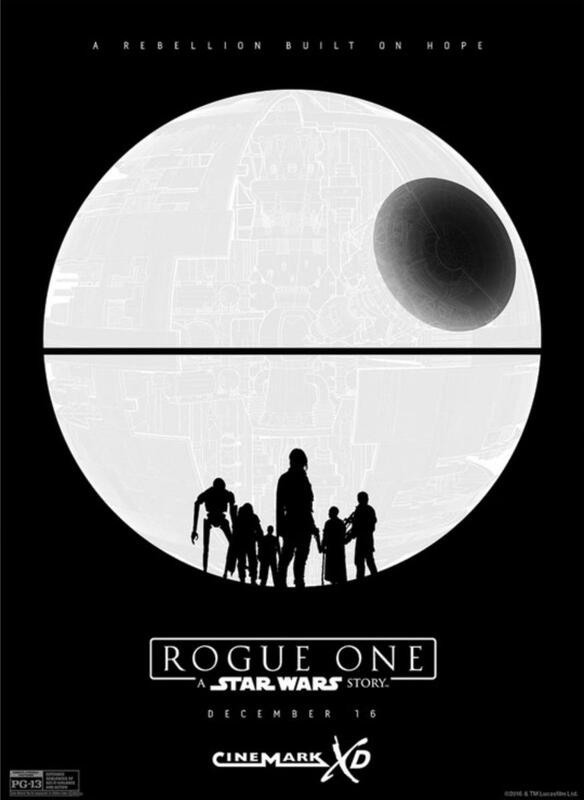 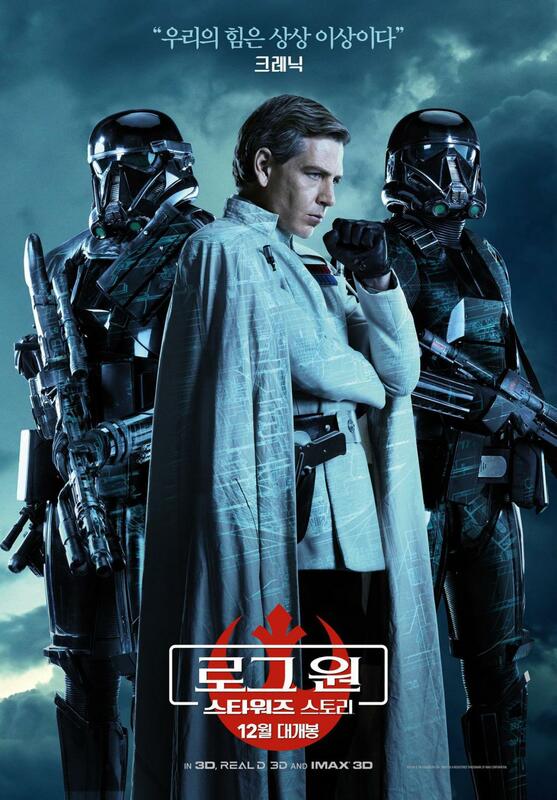 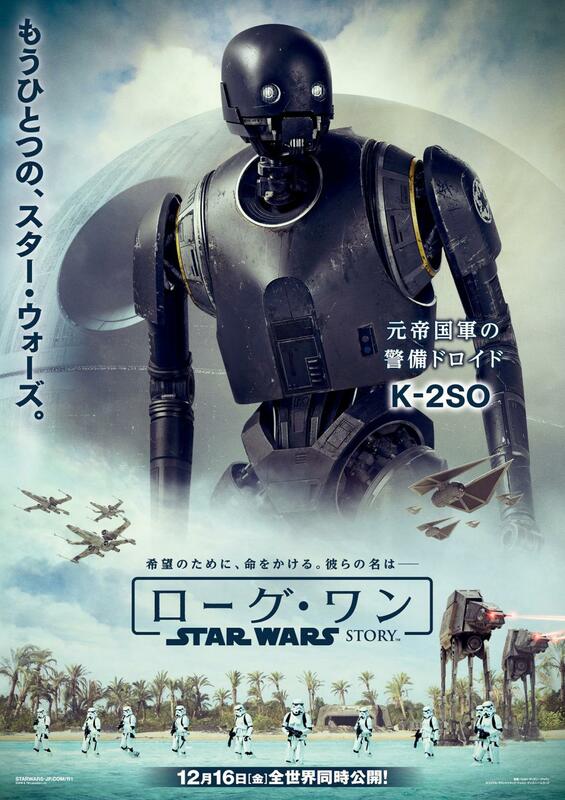 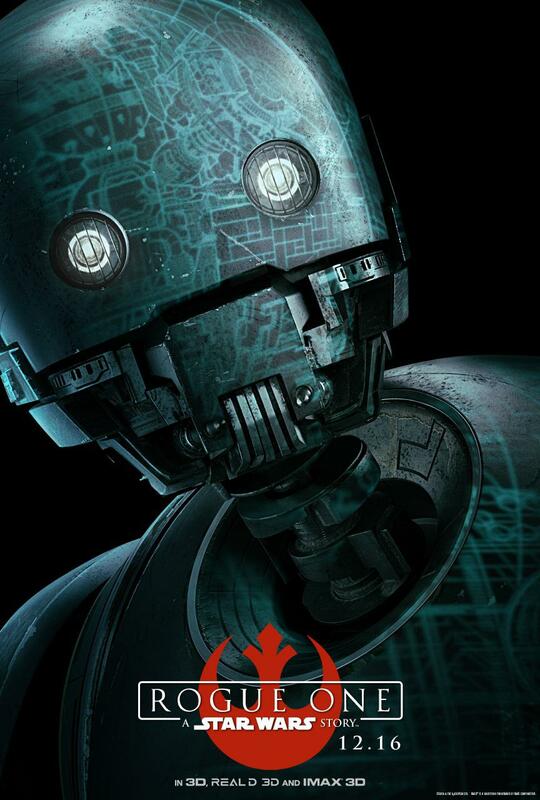 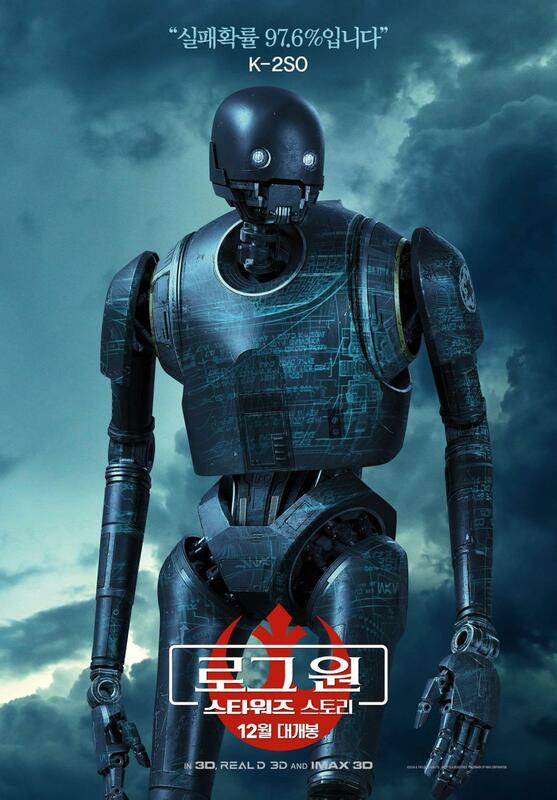 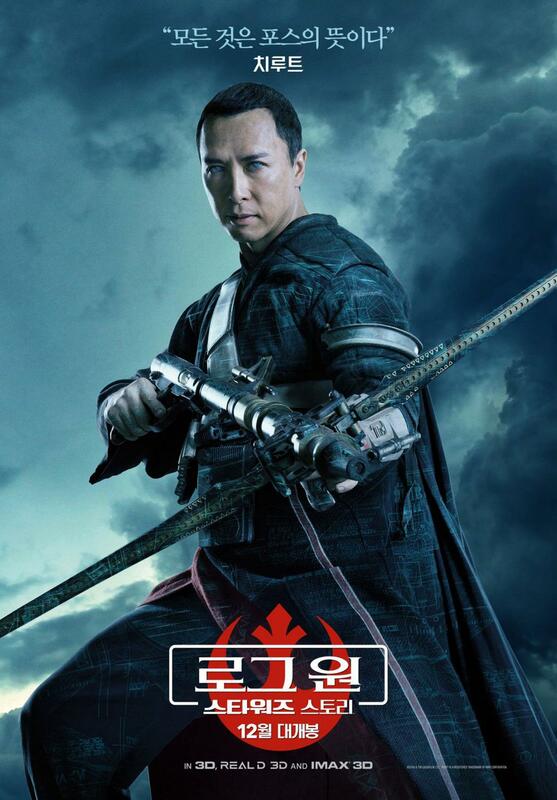 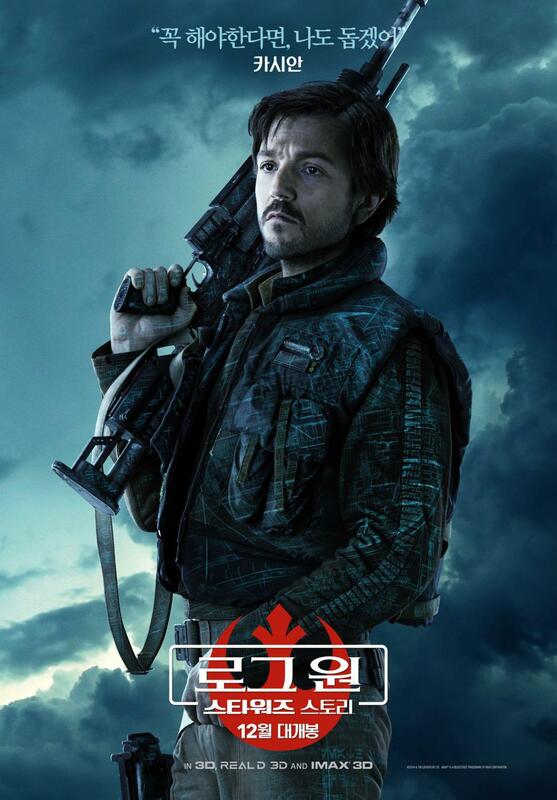 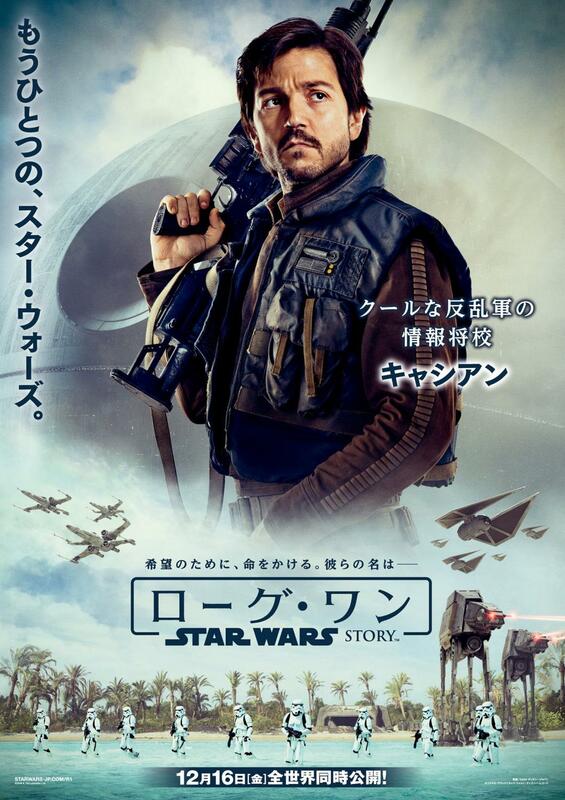 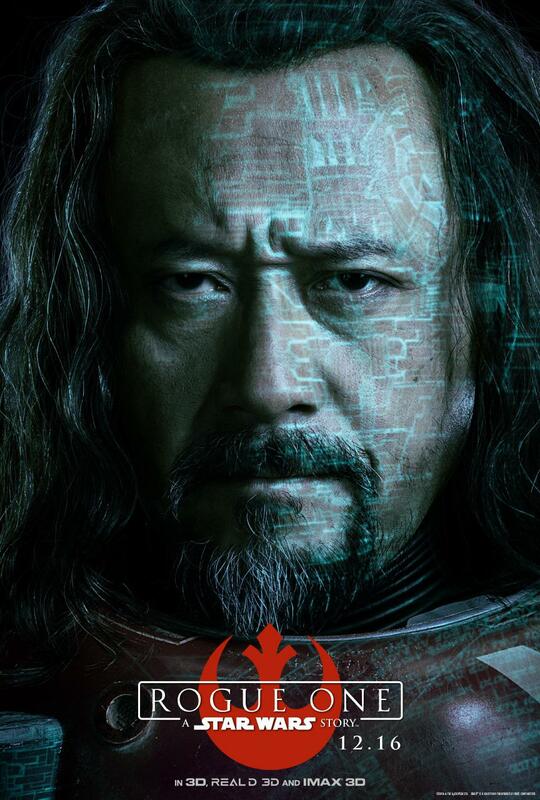 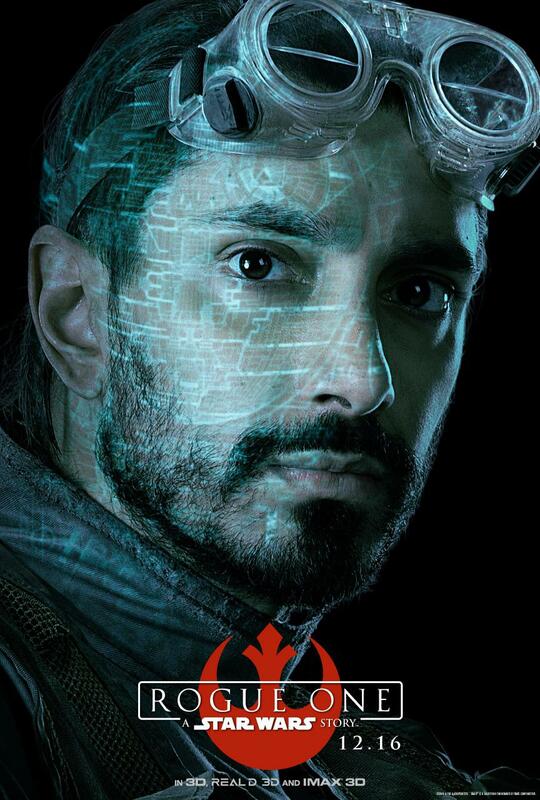 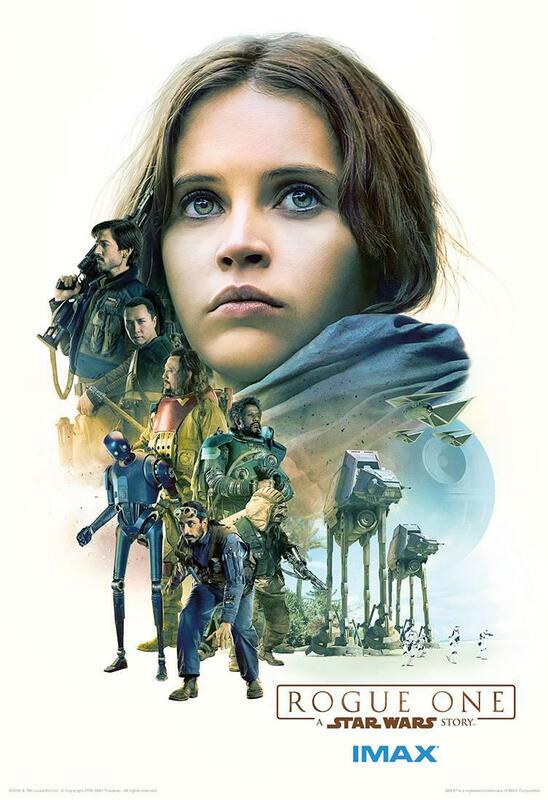 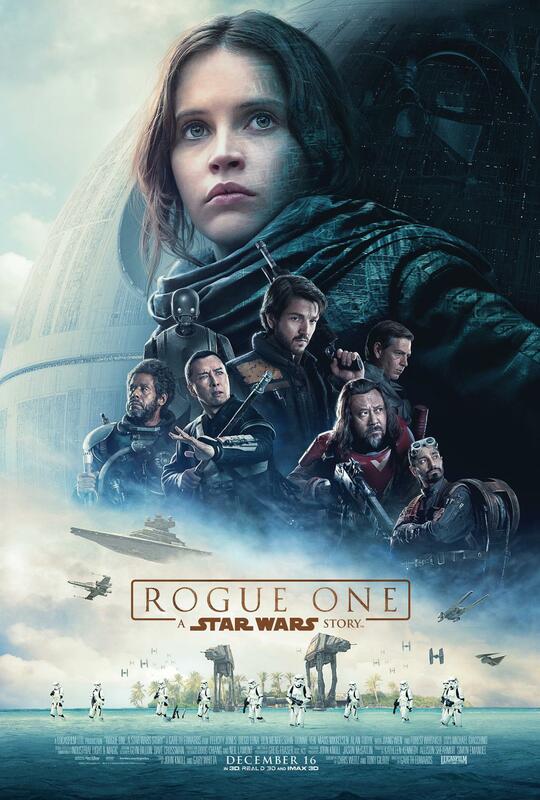 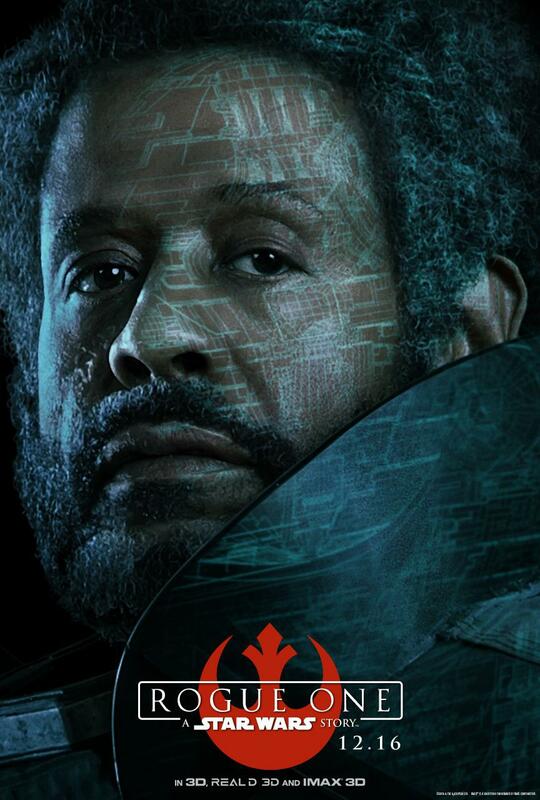 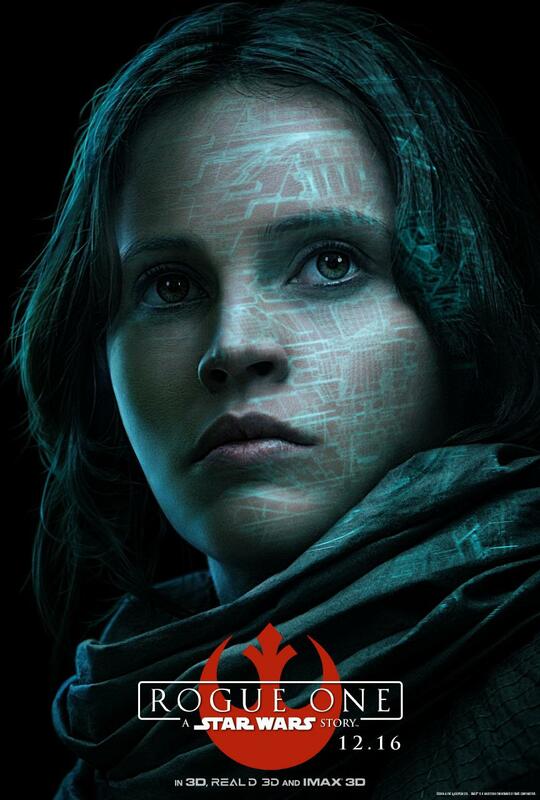 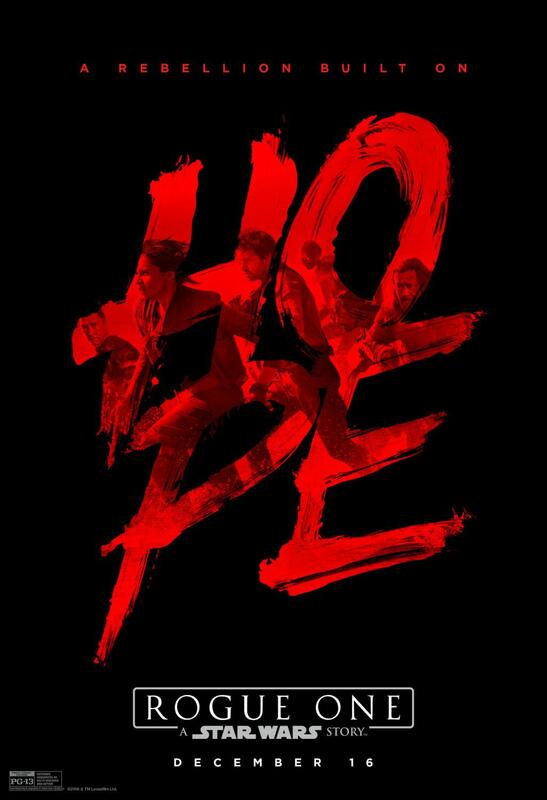 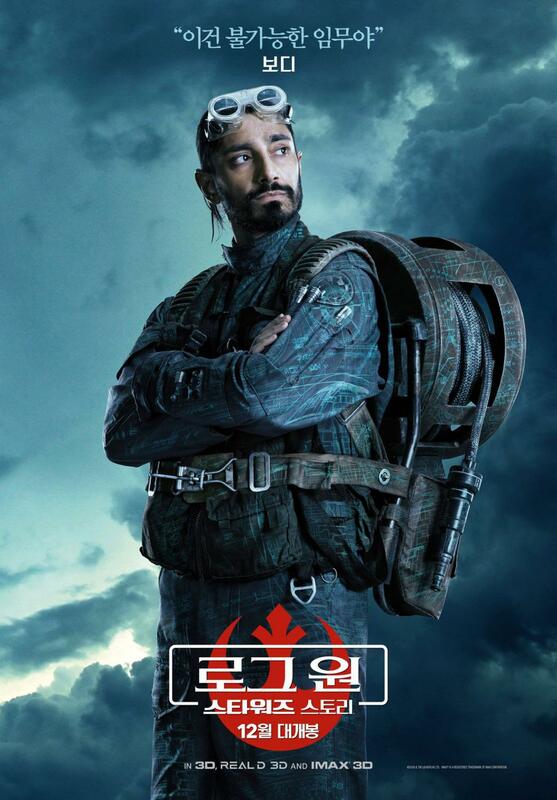 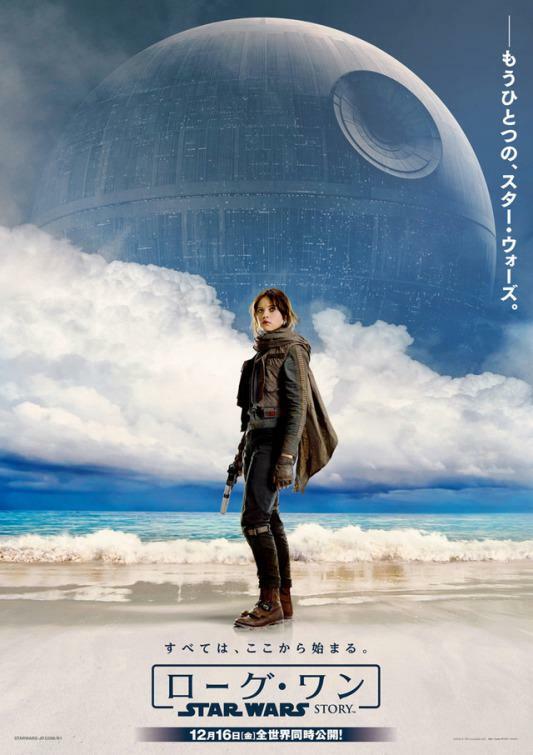 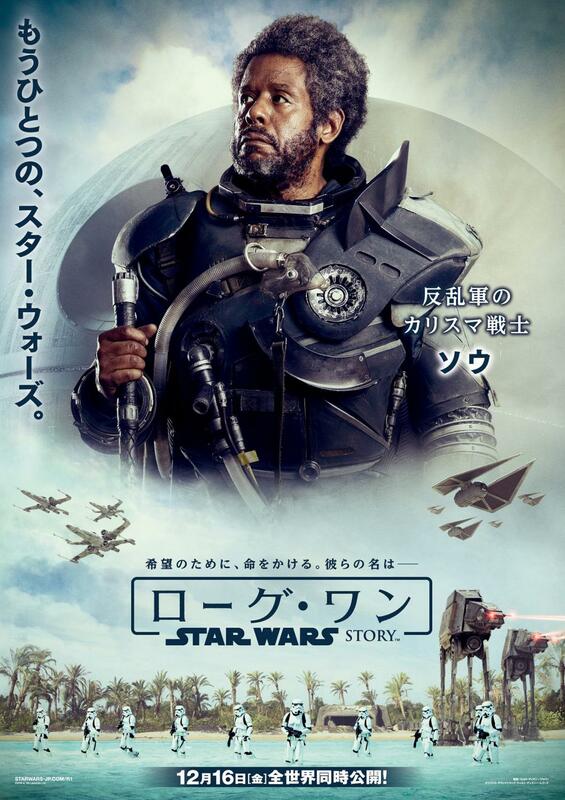 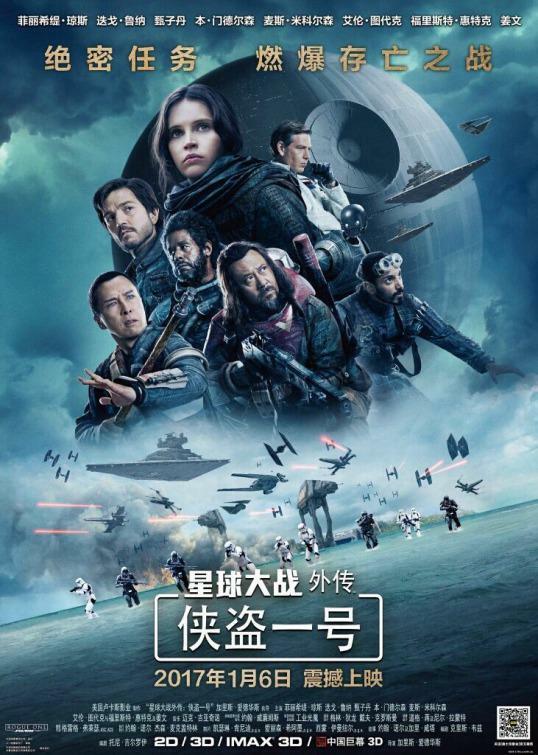 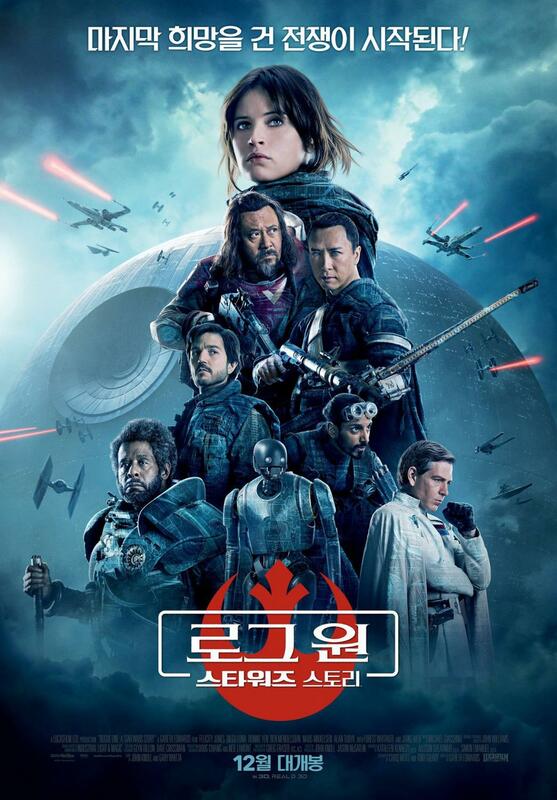 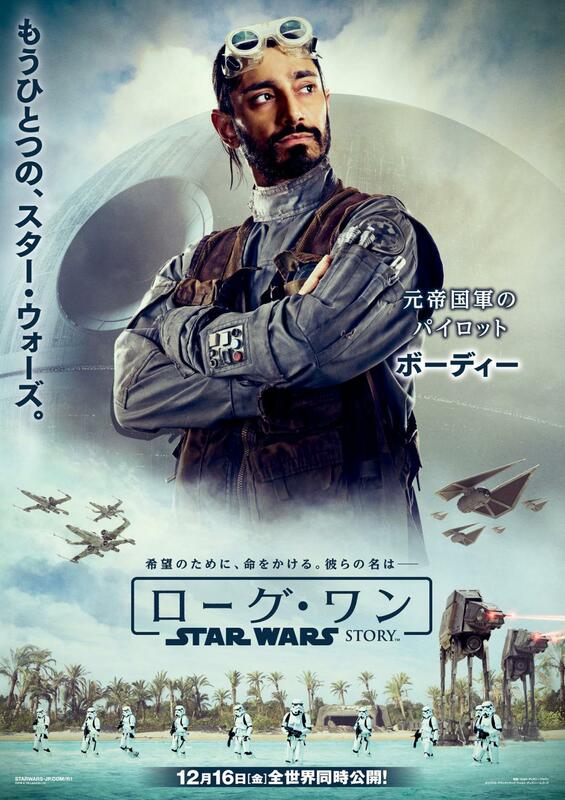 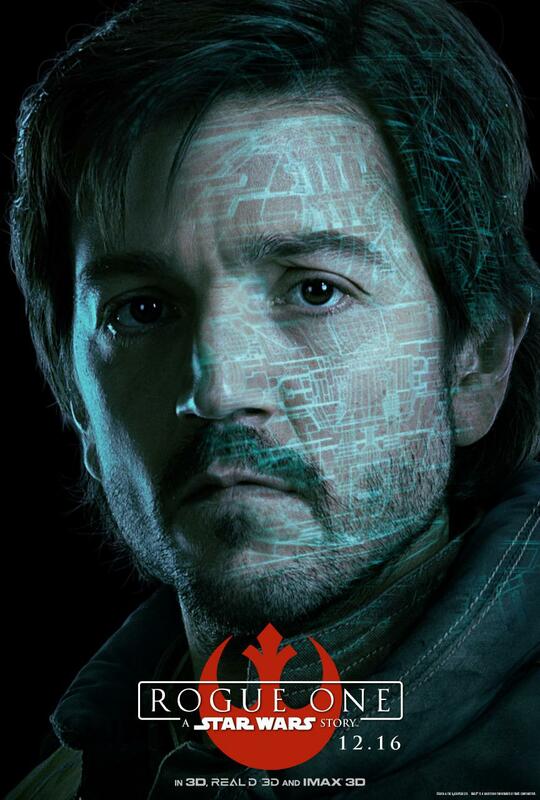 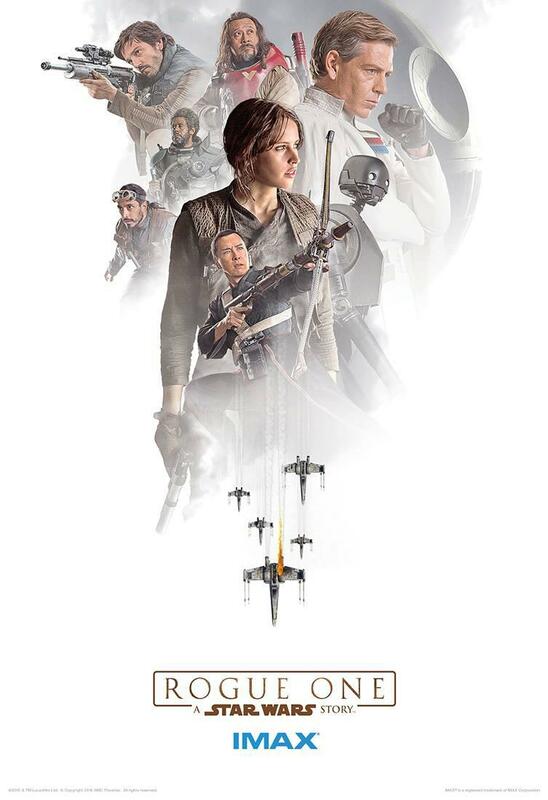 Film - Star Wars - Rogue One a Star Wars story .